Shop now to receive 15% off your first order. Jaanuu reimagines the uniform of the modern medical professional and empowers everyone who cares for others every day. 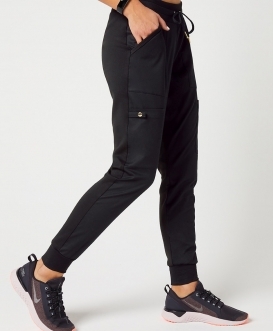 Made to move with you and designed for ultimate comfort with easy care and durability. 5+ curated collections with over 100 styles, 25+ colors and prints and sizes from XS-3X. Free shipping and returns let you try on styles at home. Made to move with you and designed for ultimate comfort, easy care and durability. Shop now to receive 20% off your first order. 5+ curated collections with over 100 styles and 25+ colors and prints. Scrubs available in sizes XS-3X. 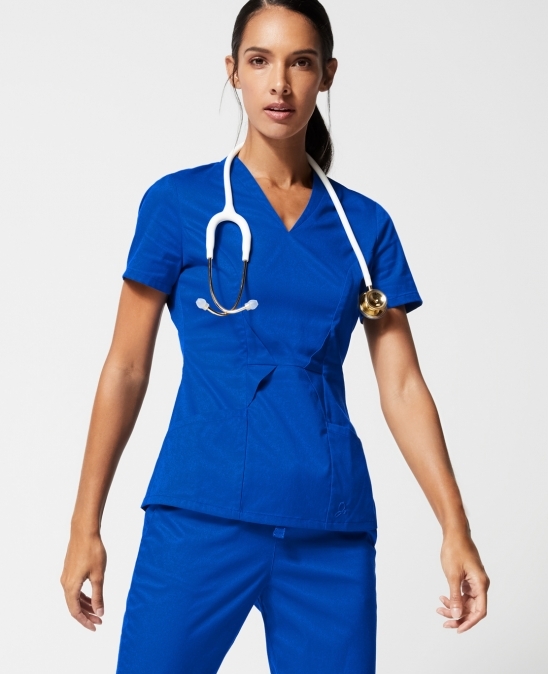 Ready to reinvent your scrubs closet? Enter your email address to retrieve your code for 15% off your first order. No thanks, I'd rather pay full price. Shop Now. Use code WELCOME15 at checkout for 15% off your first purchase. "I just can’t get enough of these scrubs. They complement my shape, I feel beautiful and confident, and I'm very comfortable while doing my job." 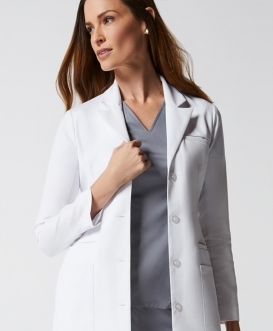 "I just love my Jaanuu scrubs—they are such a great fit and the quality of the material is excellent. When I washed them, the color stayed just as vibrant as the first day I purchased." "The fabric is so soft and stretches with your every move. Got tons of compliments wearing it. So grateful for Jaanuu, now my style is taken care of as I take care of my patients." "Terrific, versatile and stylish. No matter what I throw at this top with my messy job, it washes beautifully and looks new!" © 2019 Jaanuu Inc. All rights reserved.